If you know me, you will know I am a shopaholic. Someone actually said to me today that buying too many clothes is my downfall; my bank balance will agree but I my wardrobe (and brain) don’t agree at all! I adore browsing new fashions, seeing what will be on trend next season, updating my wardrobe and styling new outfits. I’ve been trying to cut down this year on buying so many new items, and investing in key pieces I truly love, that I will re-wear from season to season. I have been browsing the gorgeous pieces on KTURE, and am collaborating with them on this post. 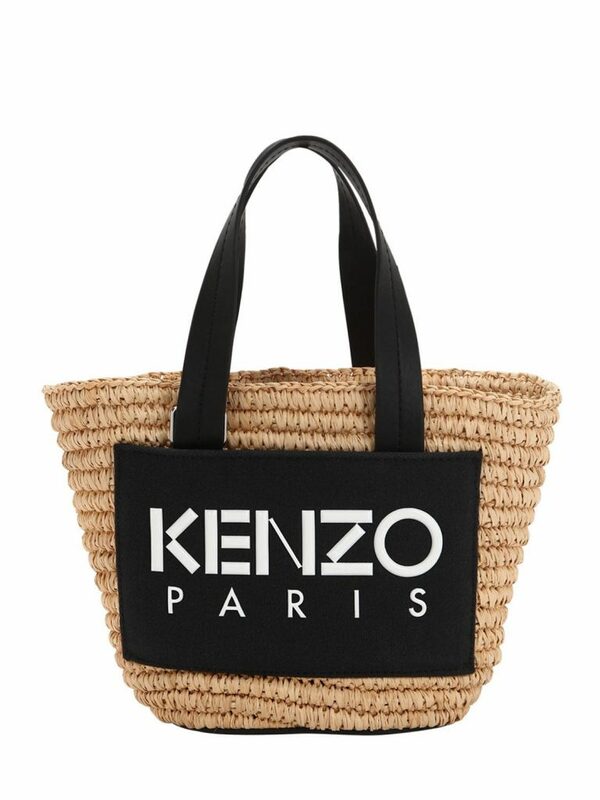 As it is officially the first day of spring, I’m sharing some of my fave items from Kenzo – all of which you can find on the KTURE website (I will leave links below the items for you). The clothing I have picked are perfect for going into the Spring/Summer season, but can also work to transition into the other months too, so I know they would be a great investment. I have to go for jackets first as I am a bit of a jacket magpie. 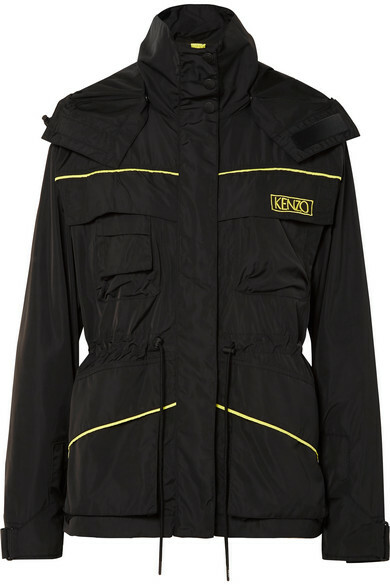 I can justify it though because the Manchester weather requires a jacket 99% of the time so I obviously need options. A great jacket really finishes off an outfit too. These three are perfect for SS as they are quite light but also perfect for layering. I think they would look really cool with a hoodie underneath, but also ideal with just a light cami in summer. 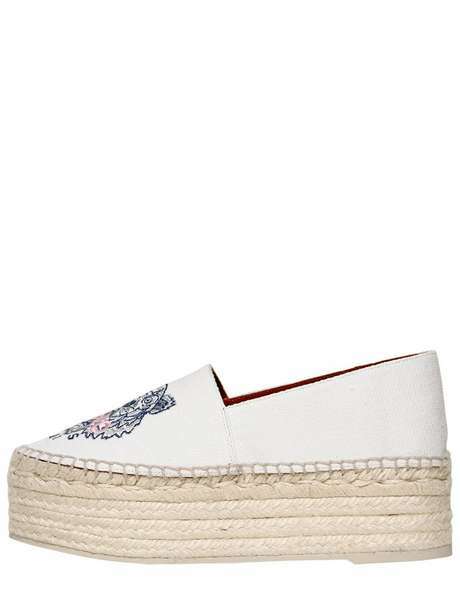 How amazing are these platform espadrilles?! 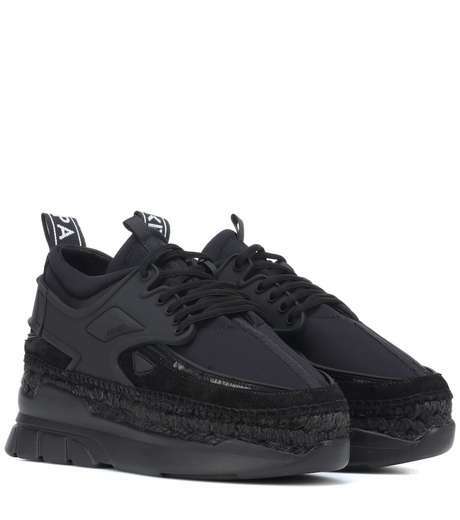 The black ones are a cross between a sneaker and an espadrille; something I haven’t seen anywhere before and I am obsessed with. You could definitely start wearing these now paired with jeans. They will also totally carry you all the way through summer; imagine how cute they would look with shorts or a slip dress! This summer I am on the hunt for a tote bag, so these are just a few of my favourites. 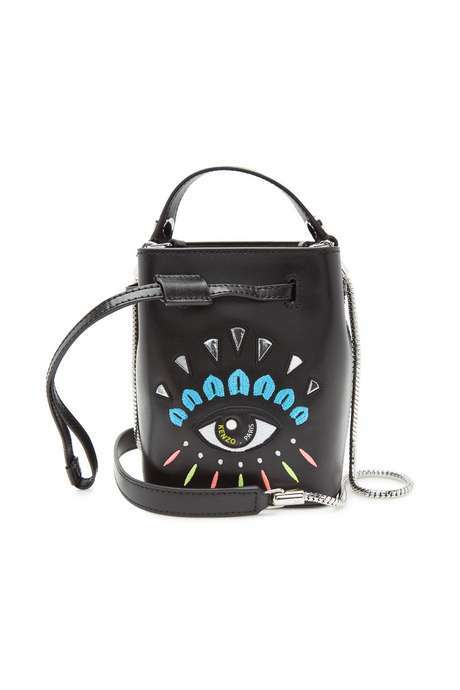 I adore the print detail on the black bucket bag. 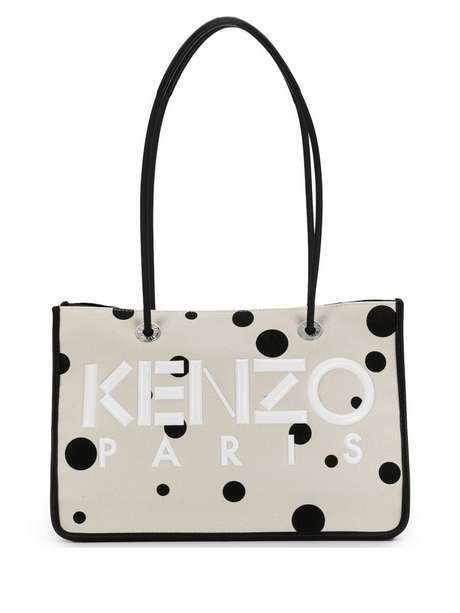 I also thing the dots bag is a great day to night piece, and the perfect size for all your summer essentials. 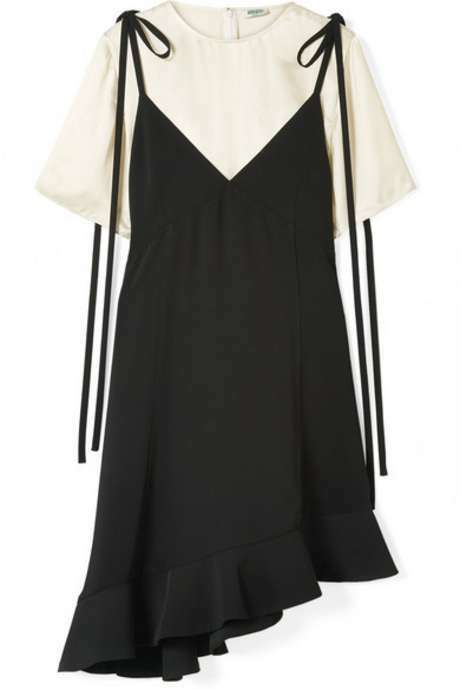 I have been so into layering this year, so the tie strap dress went straight on my wishlist. 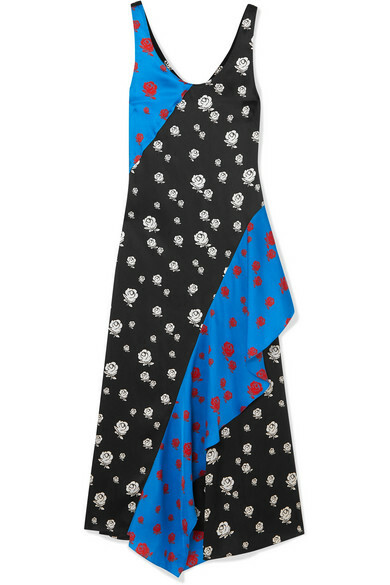 The asymmetrical detail and the long tie straps are just gorge! 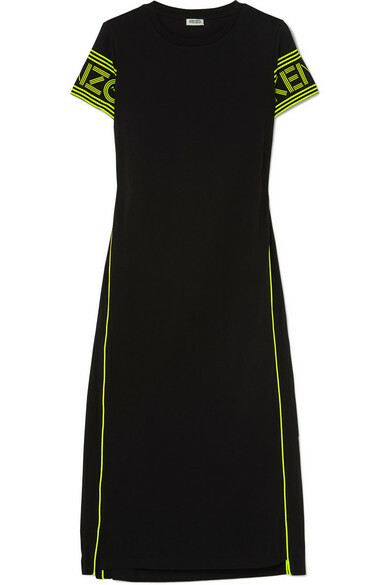 I also love the neon trend but if you don’t want to go too bold, this black midi dress with neon details is perfect. 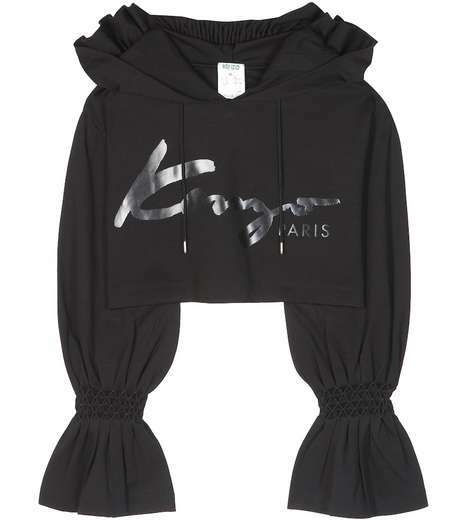 Sports-luxe is something that is going to continue into SS19 for me, so this cropped hoodie is the perfect piece to see me through the seasons. I love the large sleeves, and I think this would look great with jeans. 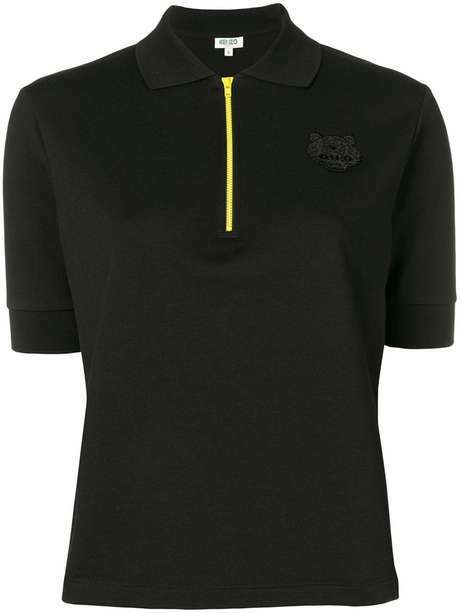 I’d also pair this with a white midi skirt and chunky trainers for a more summery-sport look. Finally we have shorts and trousers. Track pants are an obvious win; they are super comfy but can be dressed up with heels or down with trainers. 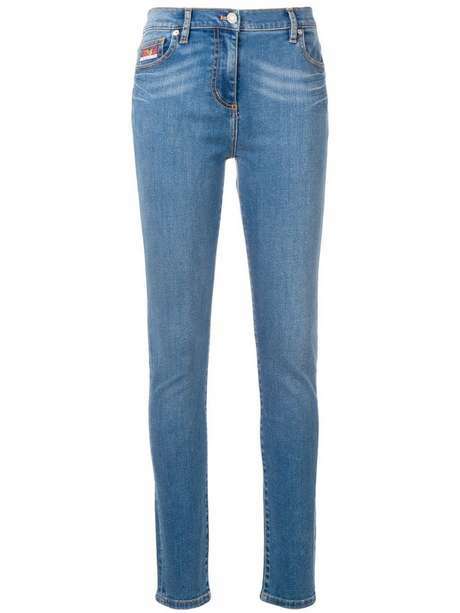 I am also loving denim and really like the light blue styles going into the spring. 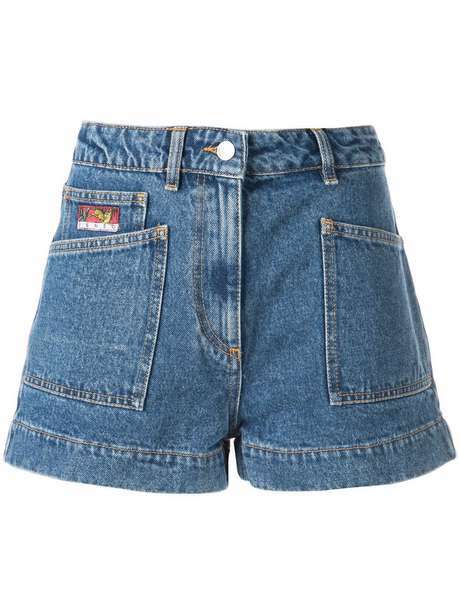 These high waist shorts would look cute paired with a white bodysuit or oversized casual tee. 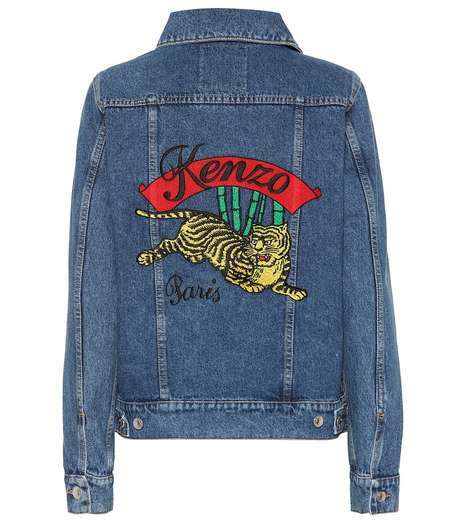 You can find the whole Kenzo range on their site here. 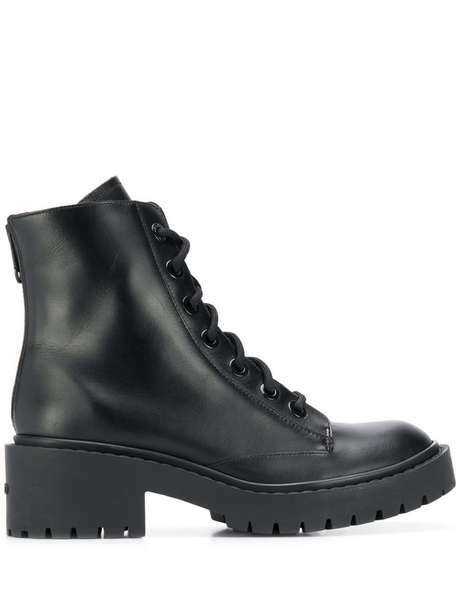 What are your favourite SS19 picks from KTURE? Let me know in the comments below! *This post is sponsored by KTURE. As ever, all opinions are my own.